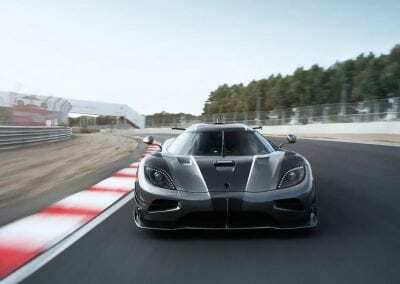 Those crazy Swedes are at it again, whetting the automobile world’s appetite with the promise that the much-anticipated Koenigsegg Agera replacement will make its word debut at the Geneva Show this March. 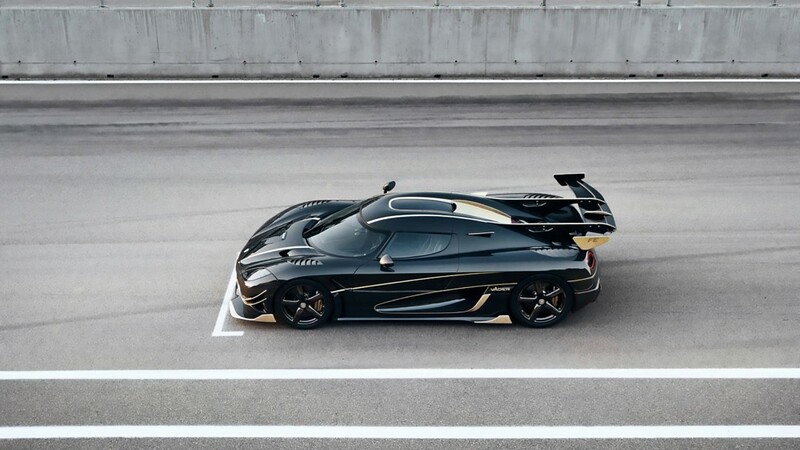 Take your seats and be ready, for this could well be the fastest production car in the world so far. 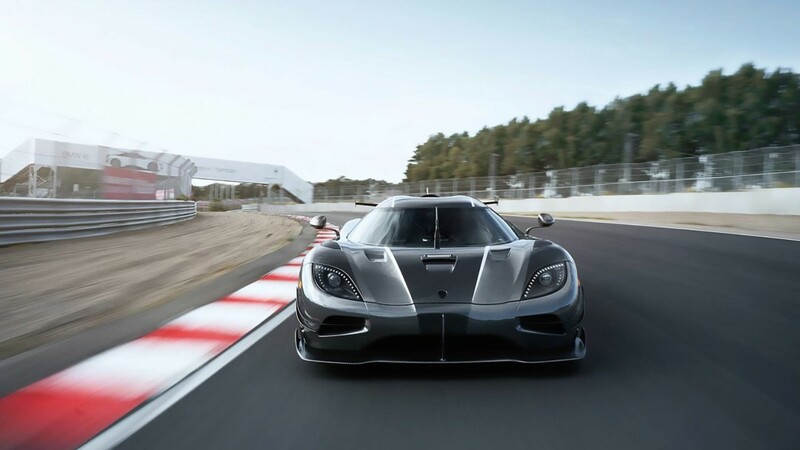 Koenigsegg has always been the brand to push the boundaries, combining advanced construction with stunning, mega-powerful engines, and expect the new car to be along the same lines. 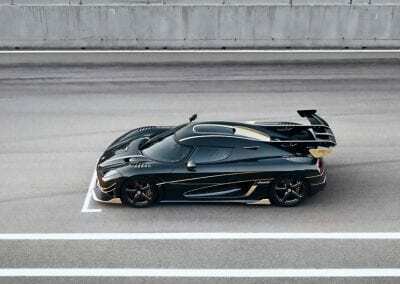 What you should not expect, however, is for the car to be named the Koenigsegg Ragnarok, as many rumours have claimed. 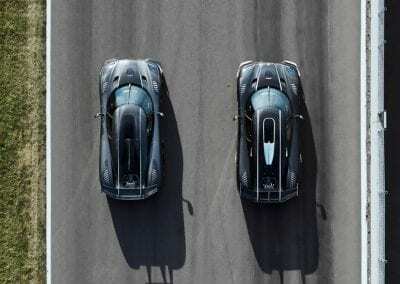 That has been refuted by a Koenigsegg spokesperson, who also dismissed a number of other names associated with Norse mythology. 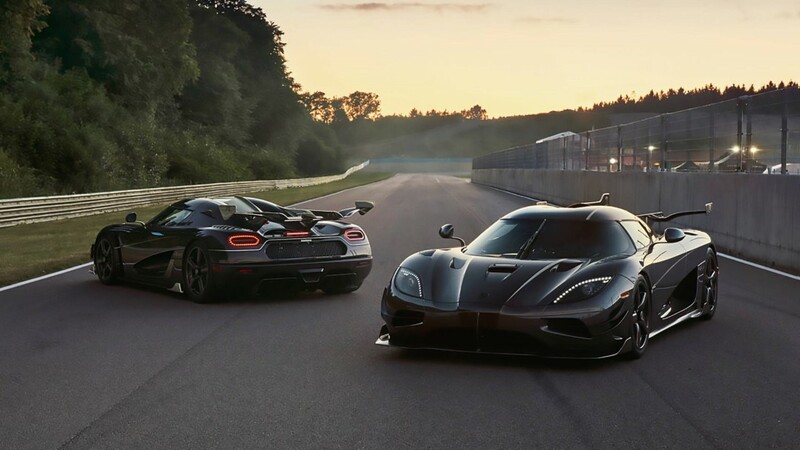 Name aside, what we should expect is a stunning vehicle of astonishing capability, as Koenigsegg hypercars always are. 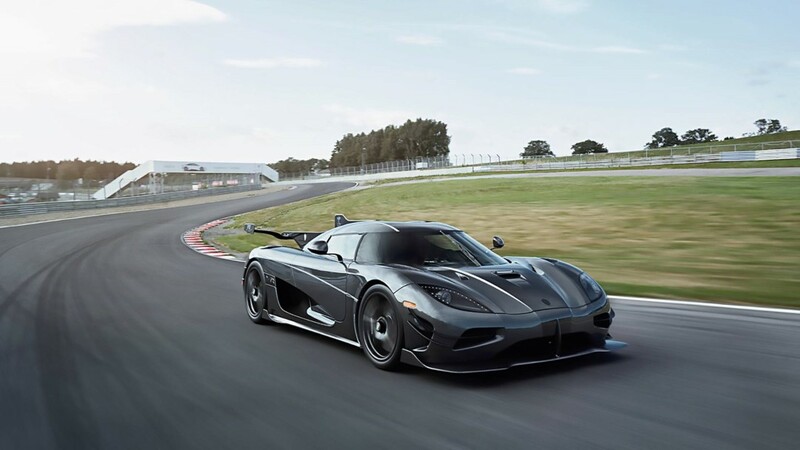 The new model is beset with swirling rumours of more than 1400hp, a large-capacity V8 engine, a 9000rpm red line and a kerb weight of about 2645lbs. 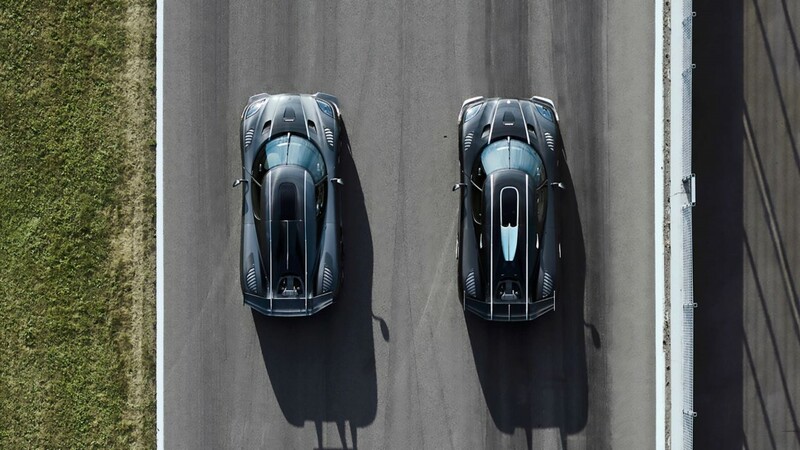 All of this adds up to what we expect from Koenigsegg – mind-blowing performance. What we know for certain is that there will only be 125 built, and more than half of these have already been taken. 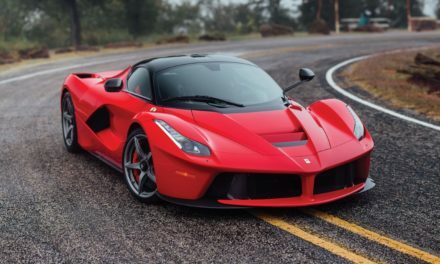 At a suggested $2million-plus per car, there are clearly some very wealthy collectors and enthusiasts out there. 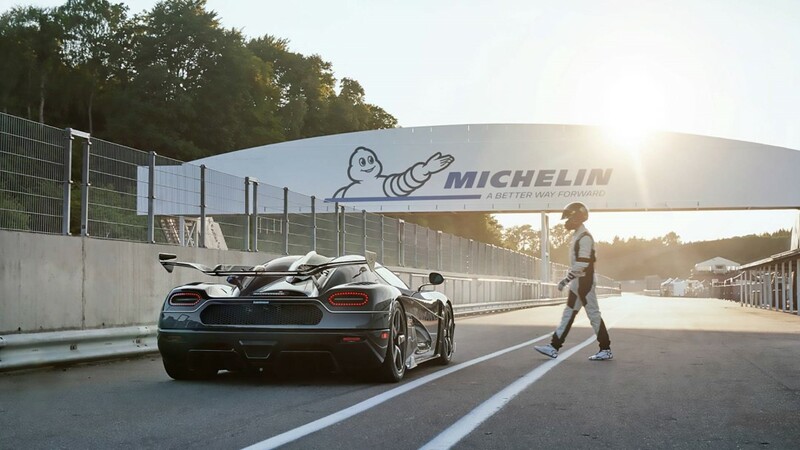 Currently, the Agera RS holds the official ‘fastest car in the world’ title with a record run of 277.9mph recorded over a two-way run back in 2017. 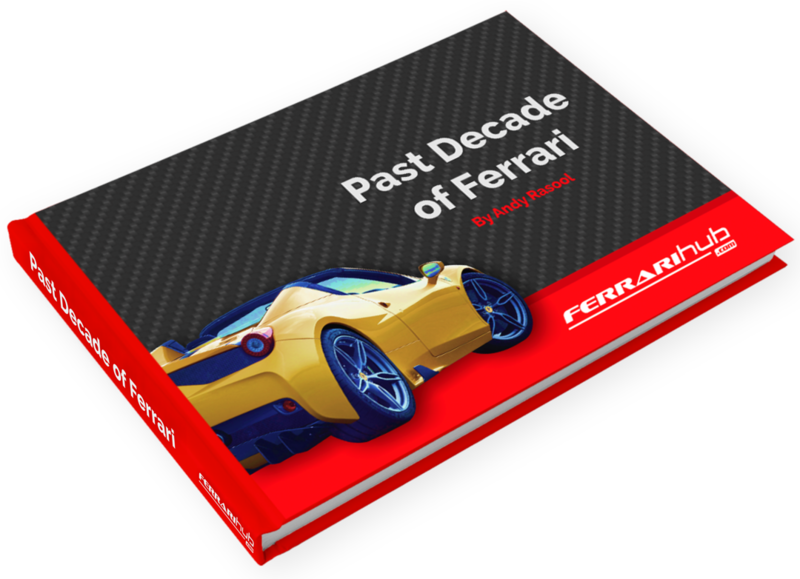 There is little doubt at all that the new car, whatever it may be called, will take the title from its elder sister. 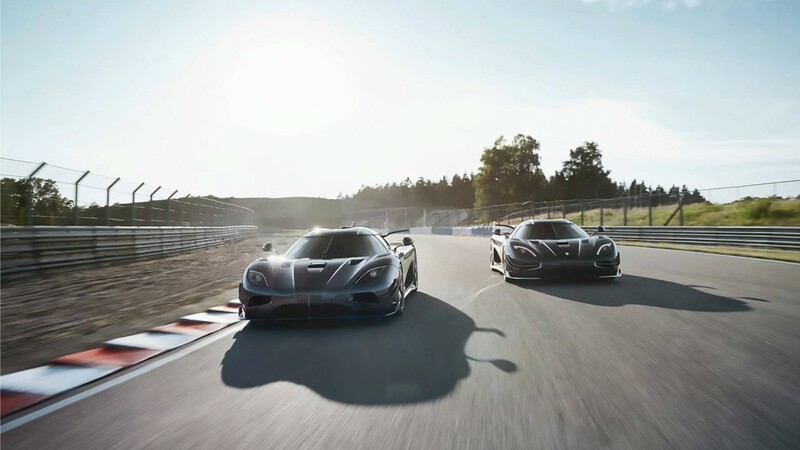 The Swedes may be crazy, and Christian von Koenigsegg perhaps the craziest of them all, but if the new model lives up to the standard of its predecessors, we can expect something very special indeed. PreviousIs This the Most Ridiculous Modified Ferrari in the World? 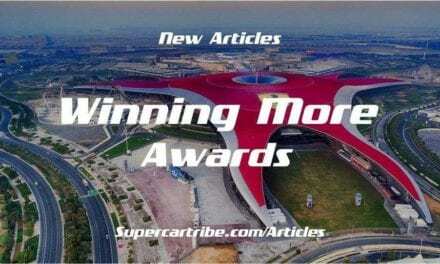 Ferrari World Abu Dhabi wins prestigious award… Again!